The National Art Gallery is Bulgaria’s national gallery and houses over 50,000 pieces of Bulgarian art. 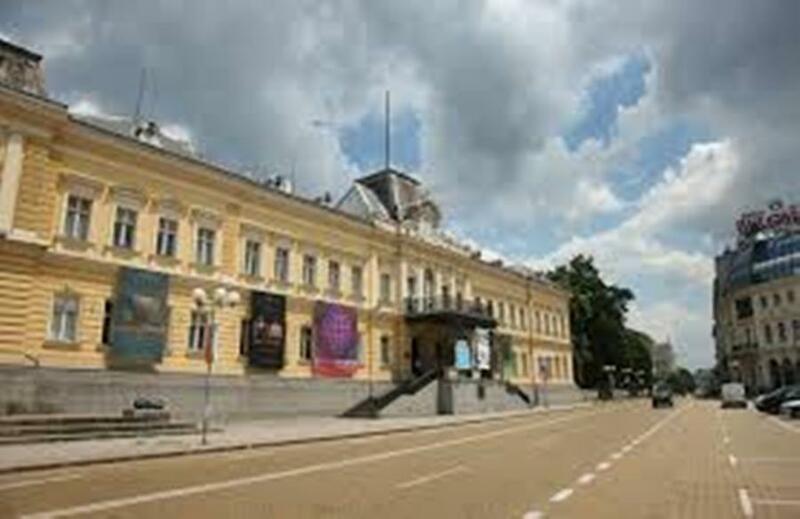 National gallery of art is located on Battenberg Square occupying most of the historic and imposing edifice of the former royal palace of Bulgaria, having been established in 1934 and moved to the palace in 1946, after the abolition of the monarchy. 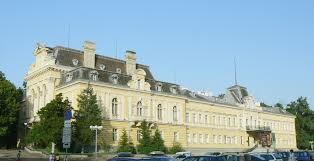 After September 09, 1944 the palace served as headquarters of the Council of Ministers and as a residence of the new members of the government. The section now occupied by the expositions of the National Gallery of Art was used as a training center for the members of the Communist Party. The interior was redesigned and lost its authentic look. 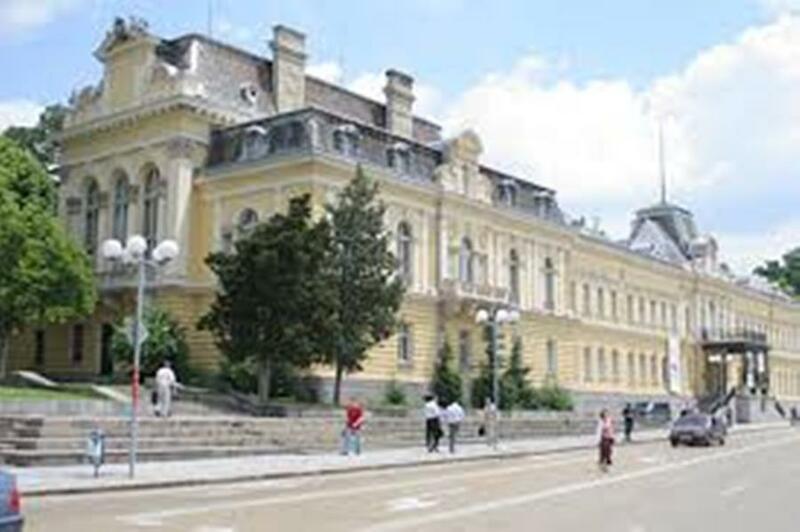 By virtue of a decree by the Council of Ministers of 1953, the building was placed in the custody of the National Gallery of Art and the Museum of Ethnography, which used it for administrative purposes as well as for staging various exhibitions. The medieval art department was formed in 1965 and occupies the crypt of the Alexander Nevsky Cathedral. In 1985 the foreign art section became independent as the National Gallery for Foreign Art and was moved to the former Royal Printing Office, an imposing Neoclassical building in Sofia. The National Art Gallery houses not only examples of contemporary and National Revival art, but also the country’s largest collection of medieval paintings, including more than four thousand icons, a collection comparable in quality and number only to that of the Benaki Museum.